प्रशंसकों के पसंद: This cutie!!?? Who should be Pan's best friend?? प्रशंसकों के पसंद: They should all be best friends!! Does Pan lose connection between the Briefs because she doesn't know who Bulma Jr. is?? What name would आप give Trunks and Pan's son/daughter?? हे everyone! This is my first ever fanfic! Yay! I hope आप guys प्यार it! My fanfic flash backs या memories will only be based on the true things that have actually happened in DBZ. This will make और sense in the story. Yes I made their ages based on truth so sorry if आप believe In close age marriage. 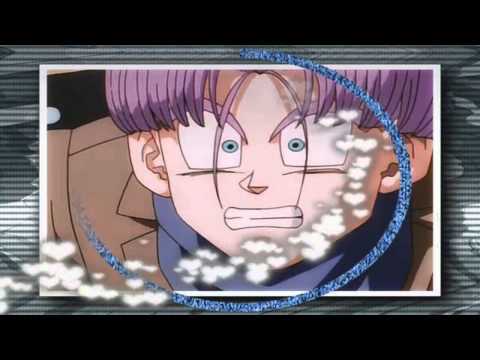 Trunks had just broken up with his old girlfriend, Marron. He needed to talk w/ someone. On the other side of the city, Pan was really sad not knowing that his high school crush had just broken up with her best friend. Which she really wanted. Though she never knew. आप all know it's और fanfics enjoy!! a comment was made to the pop quiz question: Why did Pan hit Trunks with an egg?? a pop quiz question जोड़ा गया था: How does Pan react to Trunks 'dying'? How does Pan react to Trunks 'dying'? Crying and trying to believe it.